Do you have this nightmare where you are on an amazing trip… but you lose your passport? If it’s not your nightmare yet, it would become if it ever really happens to you or to one of your family members! But does it have to be a nightmare situation? No! 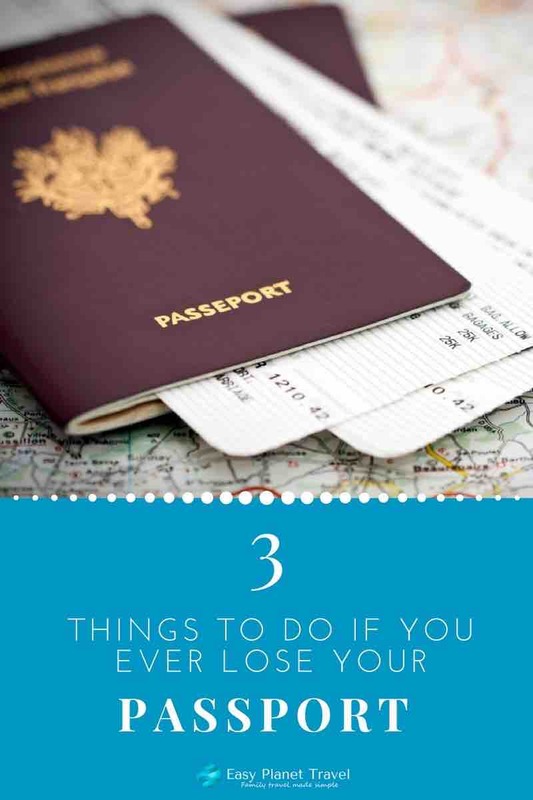 Whether you lose your passport at home or at your destination, here are the 3 things to do if it ever happens to you. If your passport has been stolen or lost at home, report it immediately to protect yourself from identity theft. You can replace it immediately or later. Once you report a lost or stolen passport, it becomes invalid and cannot be used for international travel. Click here to report your lost passport if you live in the USA, or here if you live in Canada. If your passport has been stolen or lost abroad, report it immediately to the nearest U.S. embassy or consulate to replace your passport or to the Government of Canada office abroad. 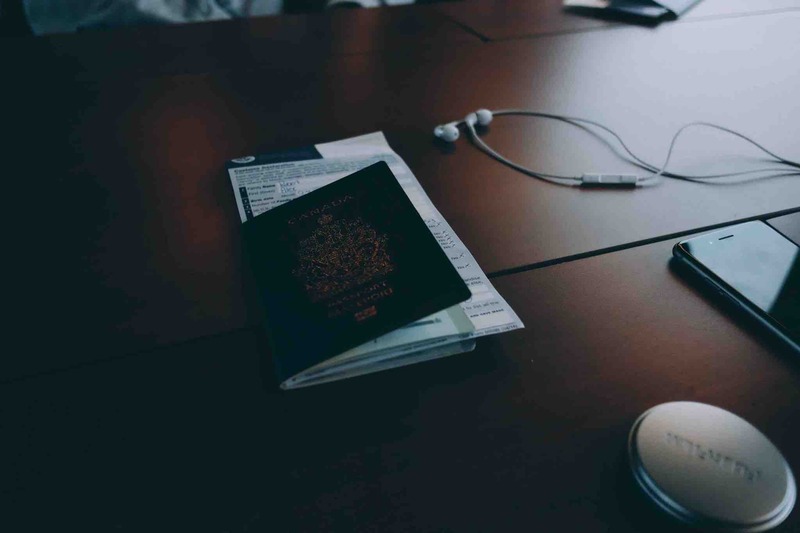 They will issue you an emergency travel document or a temporary passport if you demonstrate that you have an urgent need and are stuck in that foreign country. If you ever find your passport again, after having reported its loss, immediately notify the offices linked above and return it. If your passport is damaged, re-apply for a passport to avoid delays at border crossings in certain countries. Now be careful! It is not enough, to travel, that your passport is valid. For certain destinations, it must be valid for up to 6 months after the date of your return to the USA or Canada. Each country, indeed has its own entry requirements. 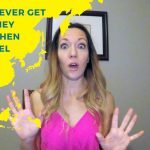 See the Travel Warnings for each country’s entry / exit requirements. Since these requirements may change, I suggest that you check out the current information on government travel advice, and refer to the U.S. 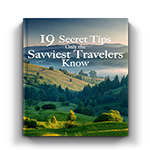 Passports & International travel or the Canadian Travel Advice and Advisories. An American citizen that travels to Belgium must have a valid passport 6 months after his return date. 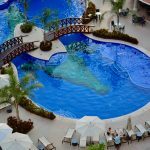 A Canadian citizen that travels to Costa Rica must have a valid passport 3 months after his return date. Also, if you are a permanent resident, immigrant admitted to the USA or Canada, or another nationality, you must verify the entry conditions that concern you. Before you leave your home country, make a photocopy of your passport’s identification page and travel documents and write down your credit and debit card number. Keep this information separate from the originals, and leave a copy at home and/or to a close friend or relative. Be careful and always store your passport in a safe place. A passport is of great value on the black market and is a preferred target for thieves in some countries. Did you ever lose your passport? What did you do then?